True Selfies is an intimate view of how Dr. Jon Mendelsohn’s talent transforms and impacts physical and emotional lives. You are a unique individual and your situation is special. You deserve unparalleled attention to detail. You merit access to the best face lifting talent in the world. We would like to share with you their journeys. The reason – to help educate you on the transformational experience that will occur with this procedure. True Selfies are an intimate story told through their eyes. Through their True Selfies we see their personal evolution – a passage of self-discovery. Watch all of the episodes in order as you follow each TAKE for every journey, or check out the FINAL CUT for each patient as they recap their experience and reveal their results. Below are the first 5 episodes. Enjoy! Your feedback is appreciated. Julie’s True Selfie Journey is an intimate story told through her eyes. 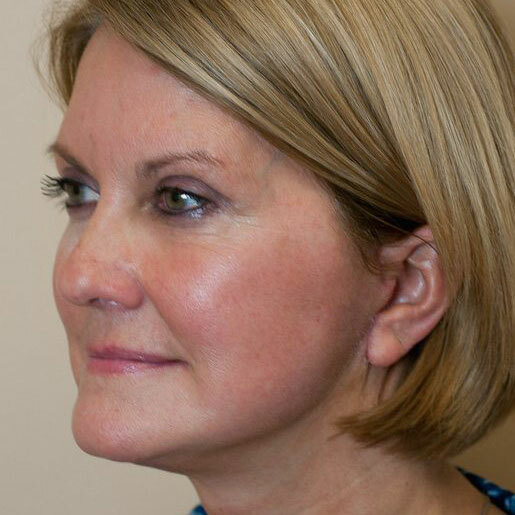 Julie is a self-confident 54 year old woman who is experiencing normal signs of aging. She is uncomfortable with her aging face and has decided to embark on a facelift procedure. Julie describes her personal transformational experience as only she can tell. Sandie’s True Selfie Journey is an intimate story told through her eyes. 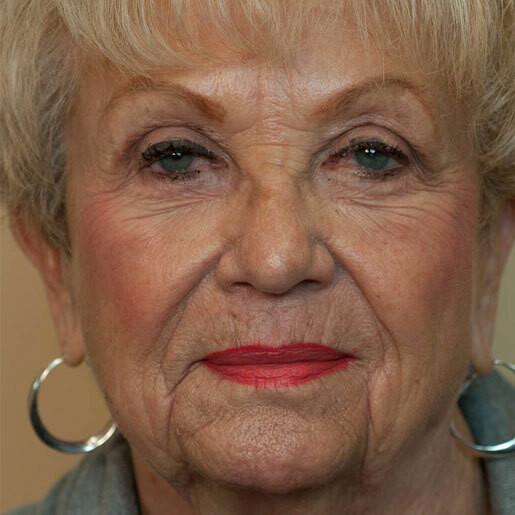 Sandie is an 81 year old woman who is experiencing drooping eyelids which has affected her vision. She is uncomfortable with her aging eyes and has decided to embark on a journey to have an upper and lower blepharoplasty. Sandie describes her personal transformational experience as only she can tell. Dan’s Journey began when he noticed that he appeared tired and older in photos. As a pilot, it was important to have the image of looking refreshed and ready to take on the day. He wanted his clients to feel that they were in good hands and not with someone needing additional rest. Dan’s wife, Julie, suggested he meet with Dr. Jon Mendelsohn about having his eyes rejuvenated. 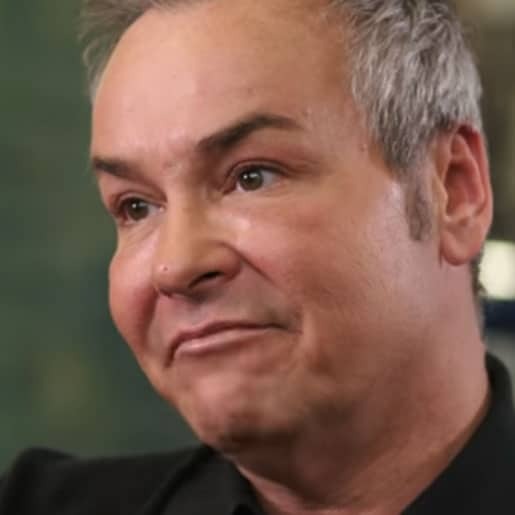 Watch as Dan experiences eyelid rejuvenation. Dan now feels more confident and youthful! Abigail has been self-conscious since middle school about the size and shape of her nose. 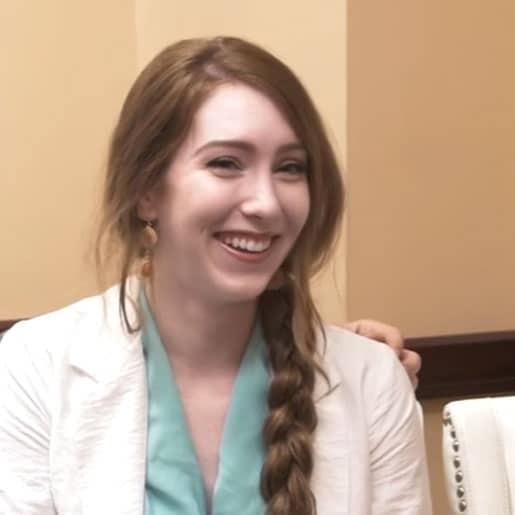 She has finally had enough and decided to have her nose fixed by Dr. Jon Mendelsohn. Abigail wants her outside to match how she feels on the inside. She feels having Rhinoplasty will make her happier. Watch her as she transforms from a shy, quiet girl to a self-confident young woman. Abigail loves her new nose and can’t wait to tackle what’s next in her life! Matt started his journey about 13 years ago with Botox. After meeting Dr. Mendelsohn, he threw the first Botox Event in the Greater Cincinnati Area at his salon in Hyde Park. Fun, Food and Media were all on hand to learn about this new wrinkle-reducing product – Botox. A few years after getting botox consistently, Matt decided to have his eyes rejuvenated. 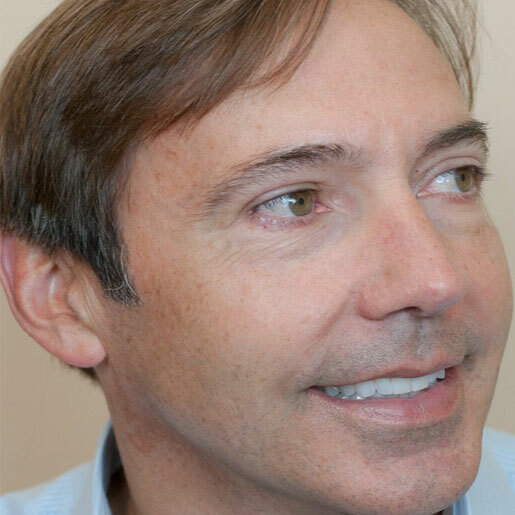 Dr. Mendelsohn performed an upper blepharoplasty on Matt in 2007 and his eyes continue to look great.